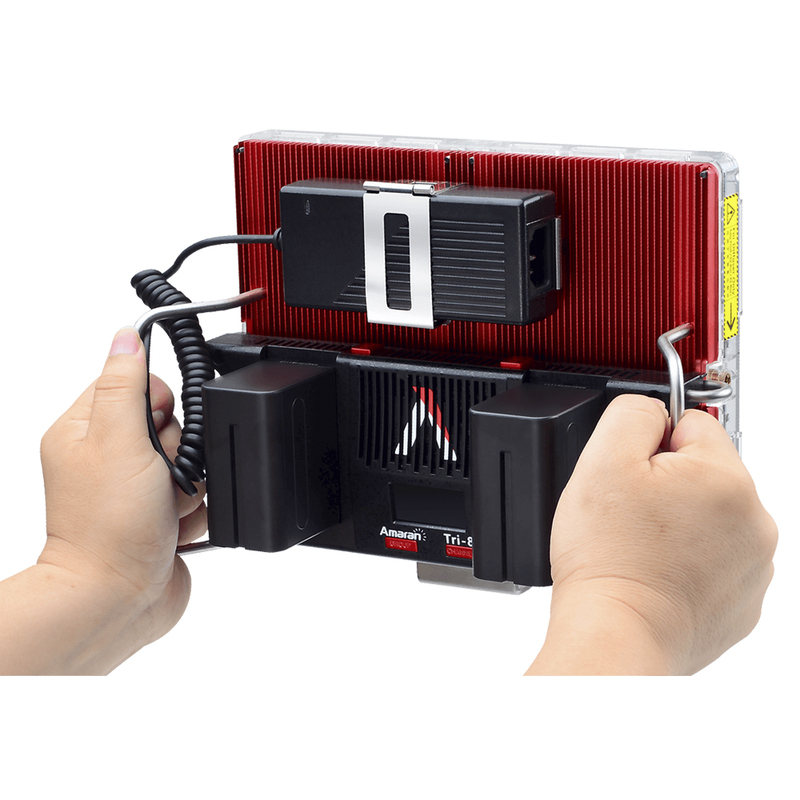 The Amaran Flagship Tri-8 is the brightness and most compact led light ever of Amaran series. 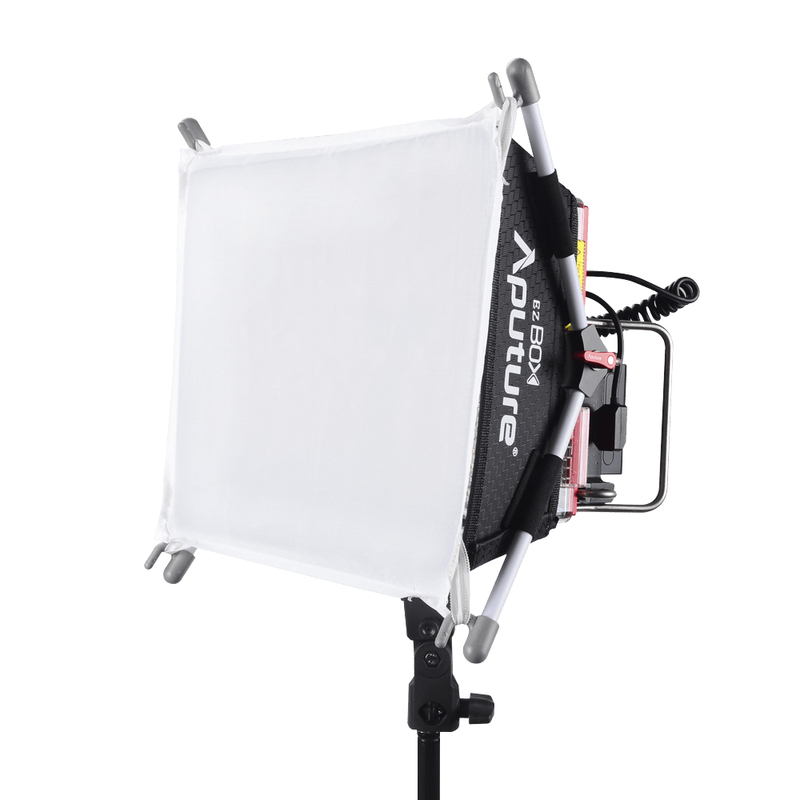 With durable metal construction, ultra thin design and excellent thermal management capabilities, it packs 888 high-CRI (95+) LED lights into an 11.5-inch panel. The Amaran Flagship Tri-8 is the brightness and most compact led light ever of Amaran series. With durable metal construction, ultra thin design and excellent thermal management capabilities, it packs 888 high-CRI (95+) LED lights into an 11.5-inch panel. The high LED count means the Tri-8s is capable of outputting 24000 lux @ 0.5m, which is equivalent to a 600w tungsten light. 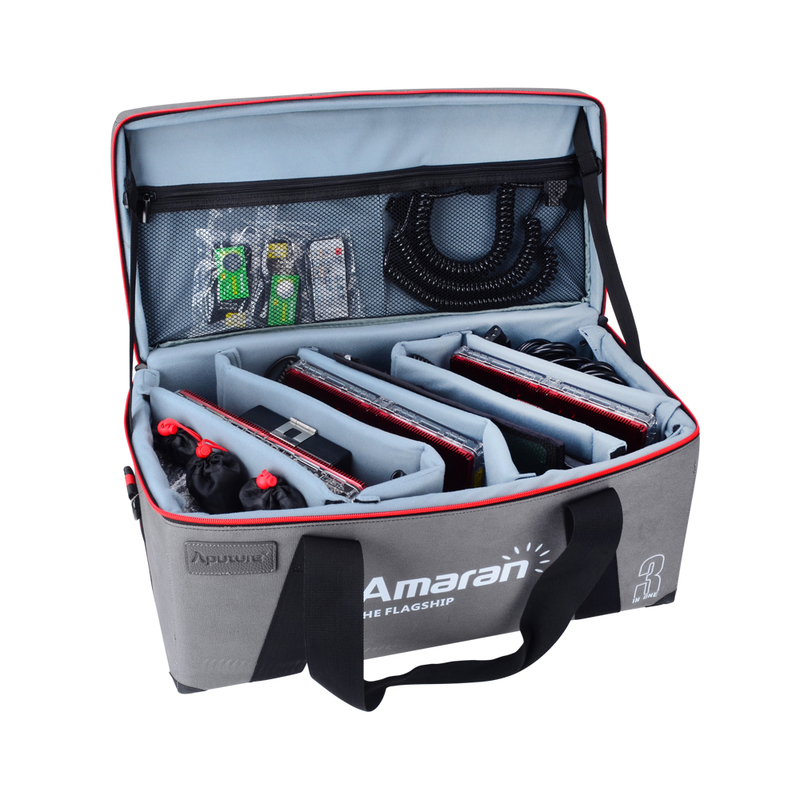 The Amaran Flagship Tri-8 is the brightness and most compact led light ever of Amaran series. With durable metal construction, ultra thin design and excellent thermal management capabilities, it packs 888 high-CRI (95+) LED lights into an 11.5-inch panel. The high LED count means the Tri-8c is capable of outputting 23000 lux @ 0.5m, which is equivalent to a 600w tungsten light.